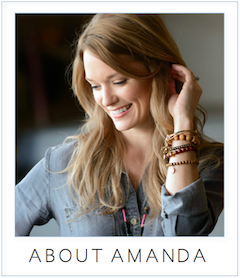 amanda mcclements & metrocurean: Chat With Amanda on Gilt City Wednesday! Chat With Amanda on Gilt City Wednesday! Bring your burning food and dining questions on over to Gilt City's Facebook page, Wednesday, Jan. 18 at 11 a.m. and I'll be there to answer. Ask me anything, really! And be sure to check out the latest delicious events I've curated on Gilt City, from exclusive chef's table reservations at Pearl Dive Oyster Palace to the next guest chef manning the Rogue 24 kitchen for Rogue Sessions, Woodberry Kitchen's Spike Gjerde.